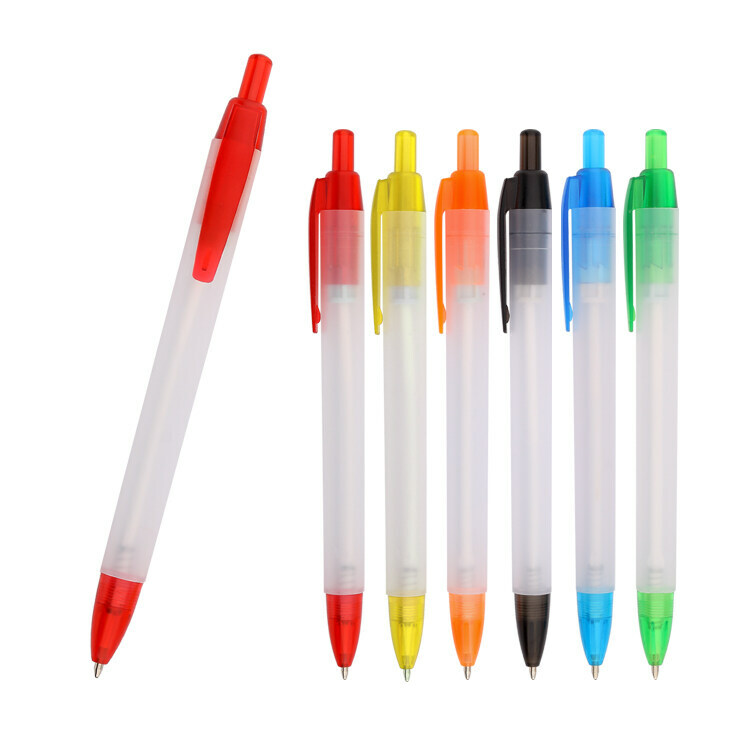 These wide-body retractable click pens make the perfect office pal, whether you're confined to a cubical or have a big corner office. 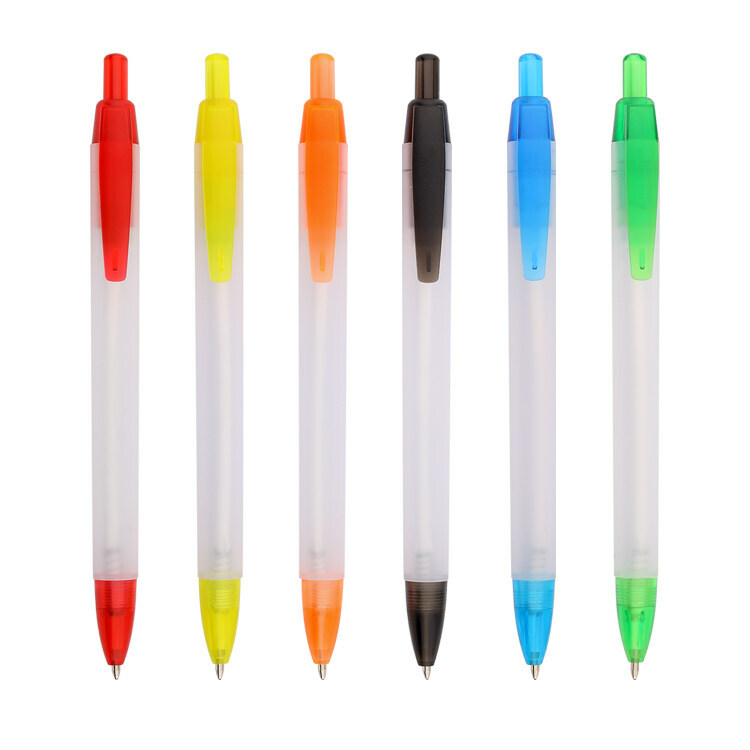 Available in 7 vibrant barrel colors, these pens can be chosen to match your brand, your office, or your vibrant personality. 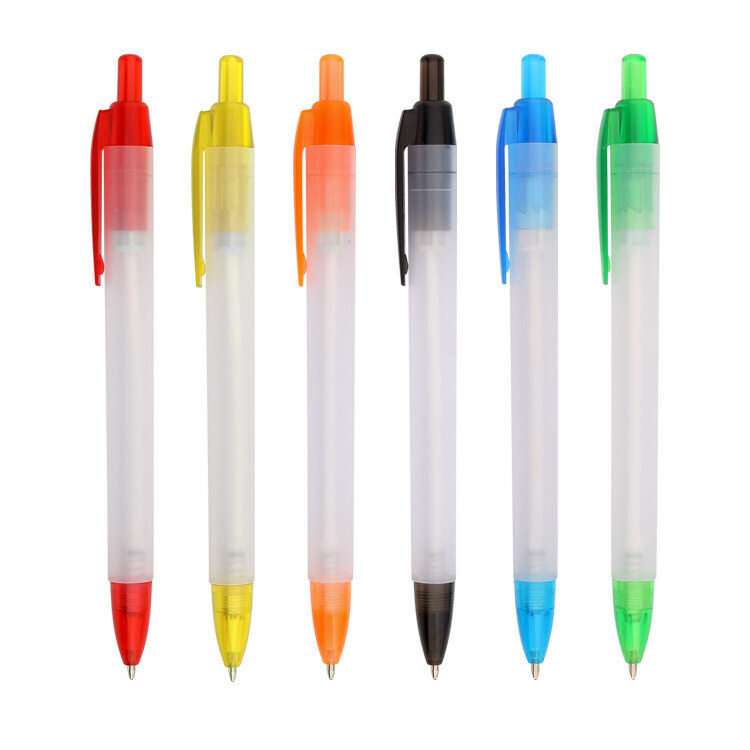 The wide body makes these pens great for your logo because a large body means an extra-large imprint area! Your logo can be printed as large as 1 3/4 buy 7/8 inches on this USA made pen and will easily become an office favorite with its tungsten carbide ballpoint and easy-glide ink. 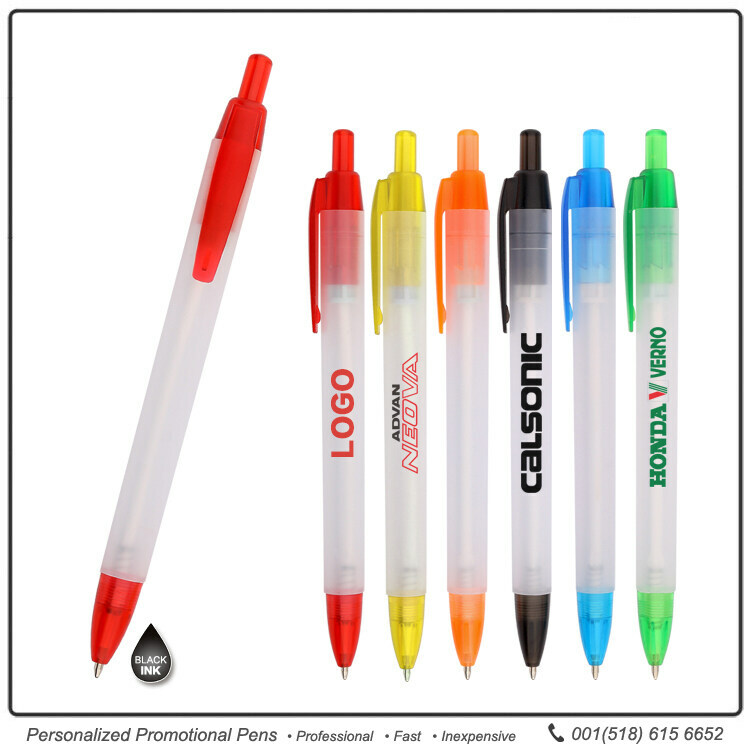 With your logo printed on these translucent pen barrels in a bold ink color, your brand is sure to pop. Order from JAV today and take advantage of our Low Price Guarantee. These are great!! Very fast processing and delivery. They write wonderful and product is exact as it is says it would be! VERY VERY VERY pleased with this product. We have received great response in this product. Our customers loved them. The students asked for these pens, so that proves they liked them. Bought the Red ones. They look great and are a very smooth writing pen. 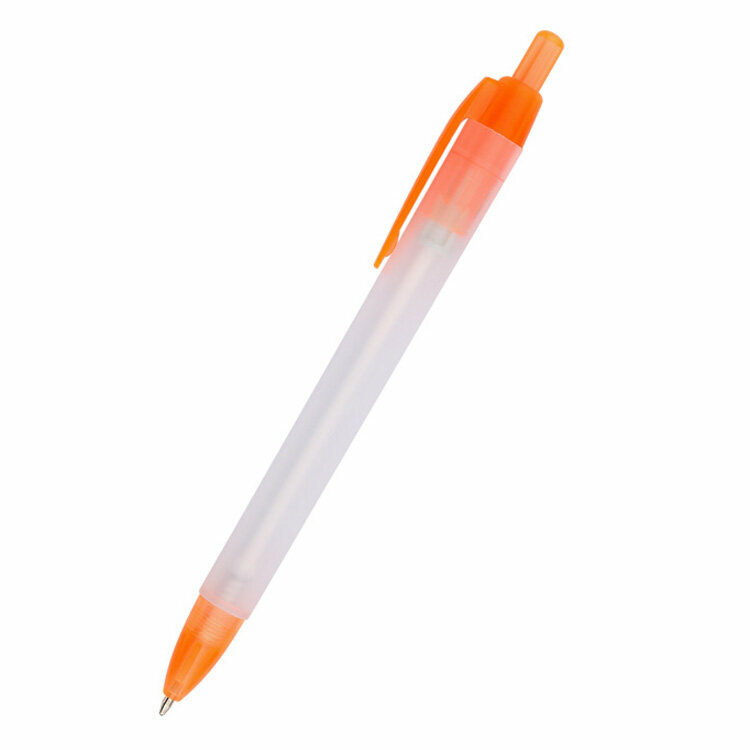 This pen is the best! Customer love that it's simple and consistent. the feedback from them has been very positive, commenting on how it was able to help them organize some of the things they do. We will use your company again. these are a great gift.